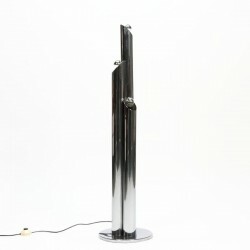 Vintage floor lamp from the sixties. The lamp has three chrome tubes in different lengths, in the end a light point. The condition is good considering the age, see the detail photos. 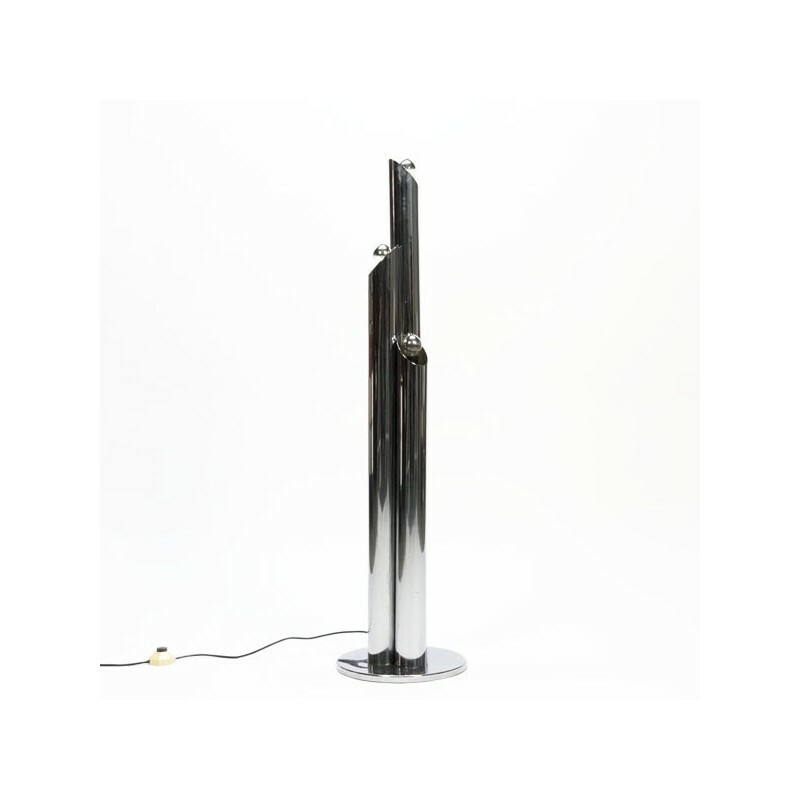 The size is 116 cm high, one tube has a diameter of 7 cm.